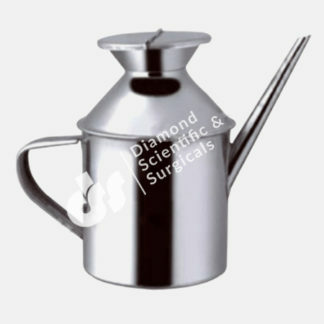 A range of hospital hollowware or special steel utensils as we may put in simple words is required for assisting the patient in various daily activities. 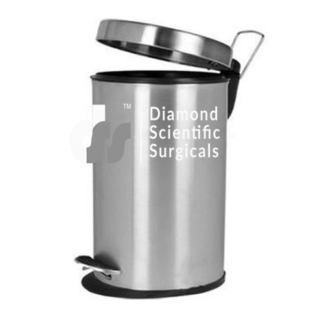 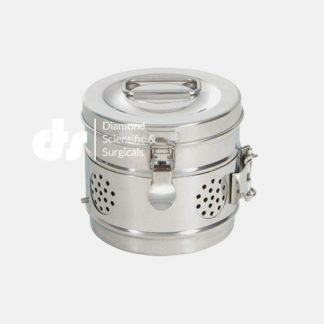 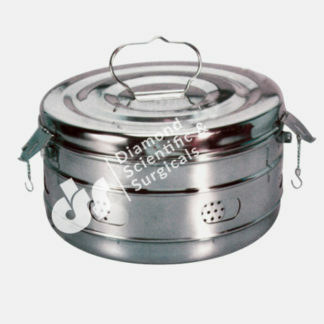 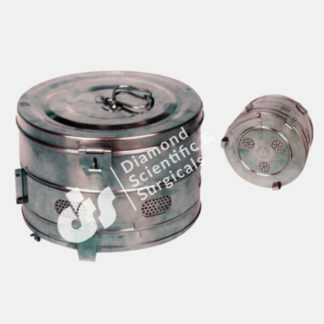 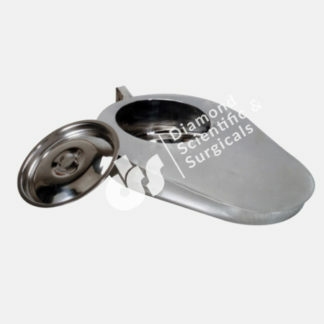 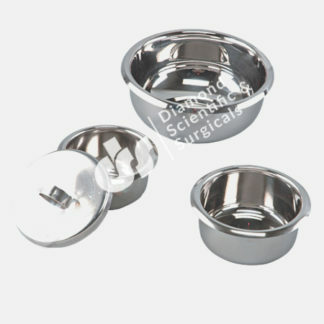 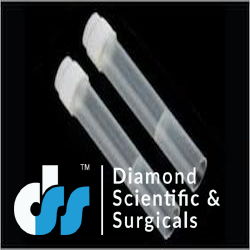 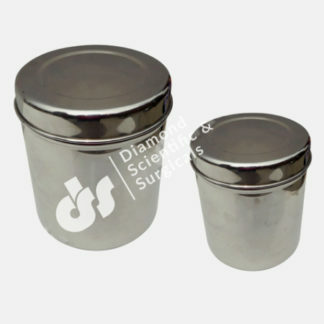 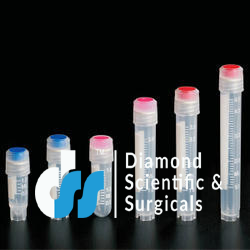 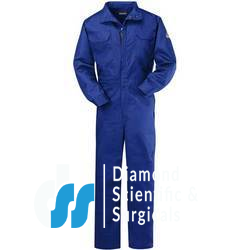 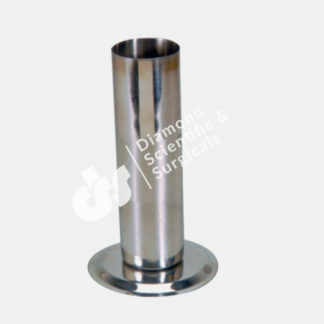 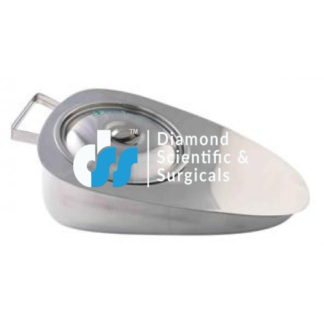 These utilitarian items needed for healthcare or even convalescing for ailing patients at home are manufactured and Supplied by Diamond Scientific and Surgicals. 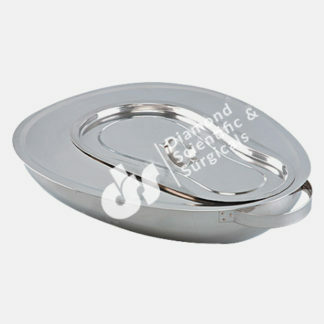 Our range is complete meeting all your hospital hollow-ware needs. 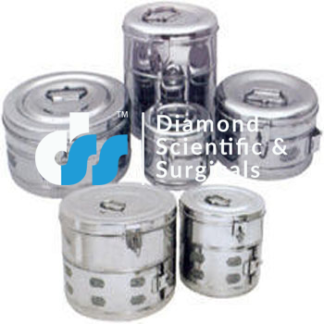 They are durable, made of corrosion resistant stainless steel, and also plastic utensils used in all hospitals and medical structures.